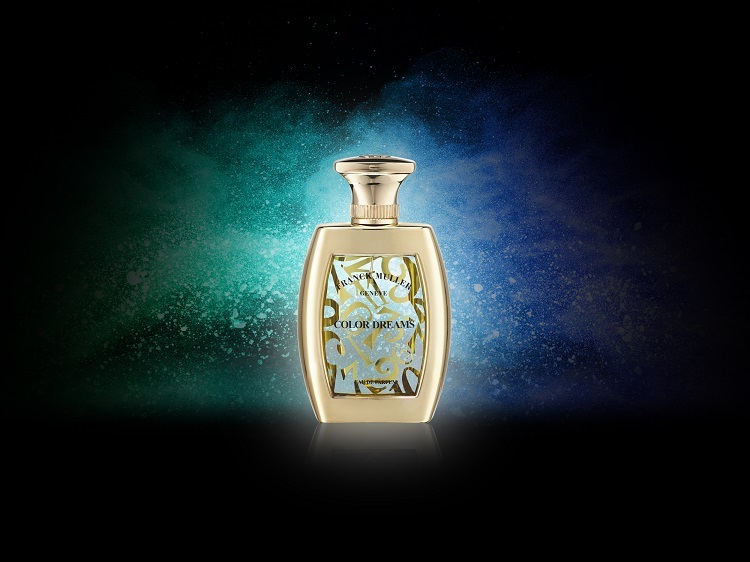 tuberose by night and rose throughout the day. 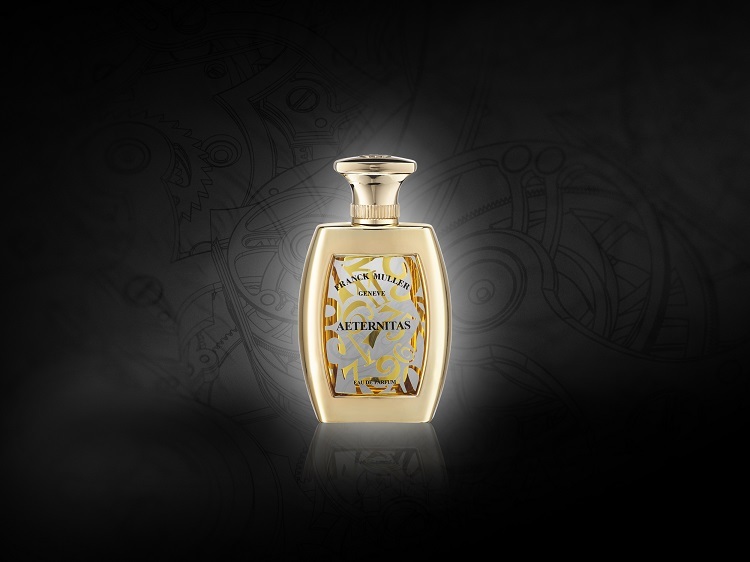 Middle notes : Rose, geranium, neroli, cinnamon, jasmine sambac, tuberose, nutmeg, muguet, citrus fusion, orris fusion. 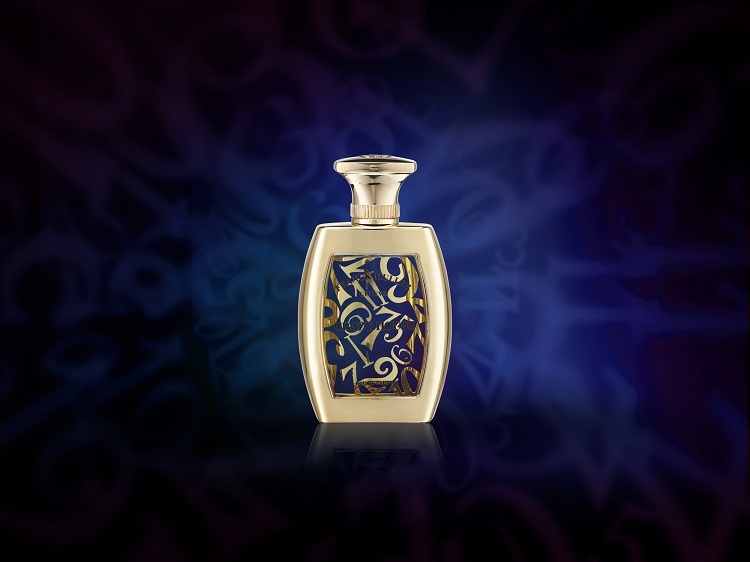 Base notes : Cedarwood, labdanum, musk, saffron, moss, vanilla, sandalwood, myrrh, orris, patchouli, incense fusion.